I SIng! began its journey in 1999 at Northwestern University. Written by Sam Forman (book and lyrics), Eli Bolin (composer) and Benjamin Salka (book), it went on to have developmental productions at Roadworks in Chicago and Playwrights Horizons in New York, before receiving an Off-Broadway production in 2001. According to renowned theater critic Peter Filichia, I Sing! is one of the best off-Broadway scores of all time. 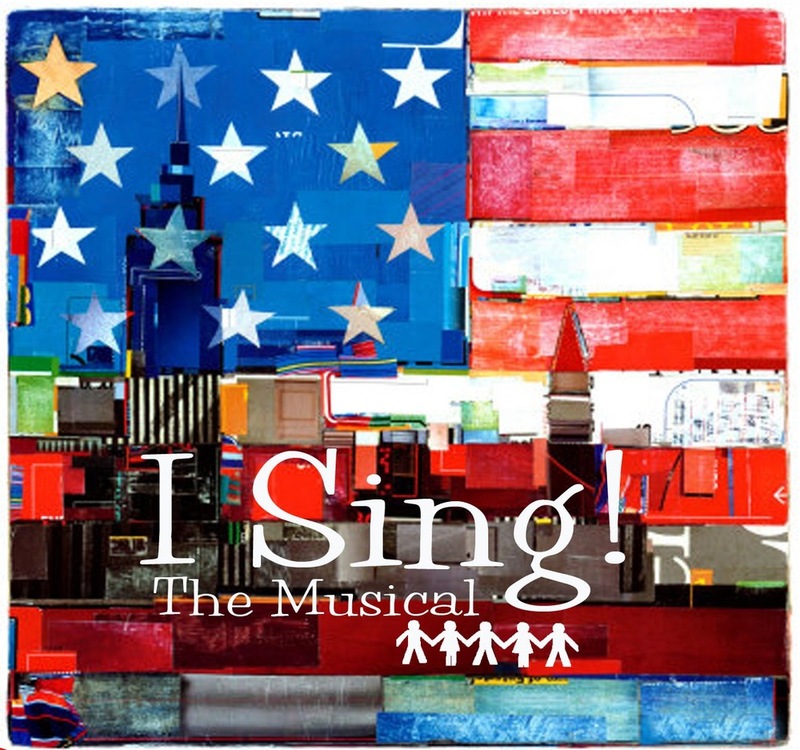 In 2003, Jay Records released a cast album featuring Leslie Kritzer, Chad Kimball, Danny Gurwin, Lauren Kennedy and Matt Bogart. The album has allowed students and professionals alike to discover the show's many iconic songs, which are perfect for auditions and showcase performances. We love to hear from our fans. Let us know your experience with I Sing! Eli Bolin, Sam Forman and Benjamin Salka, the creators of I Sing!